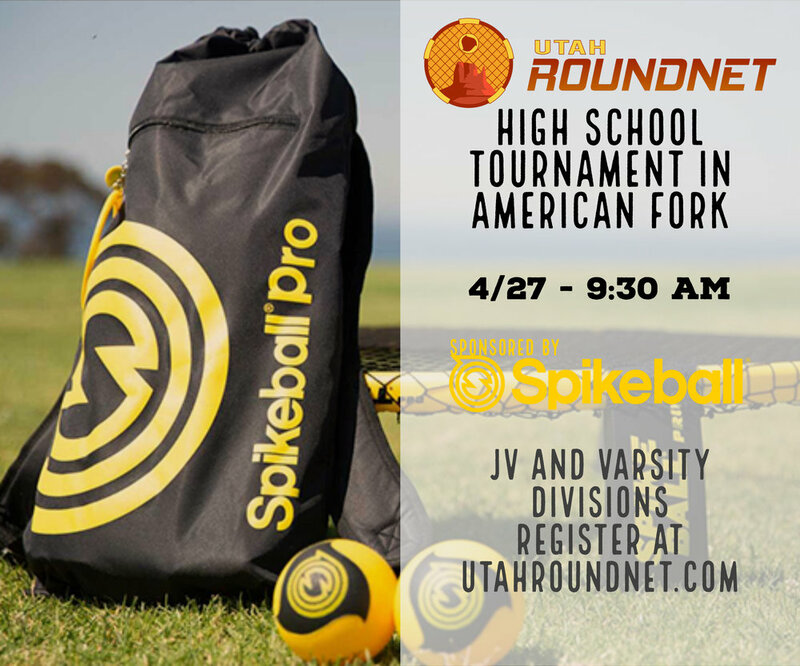 Our second tournament for utah’s first high school spikeball season is in american fork! 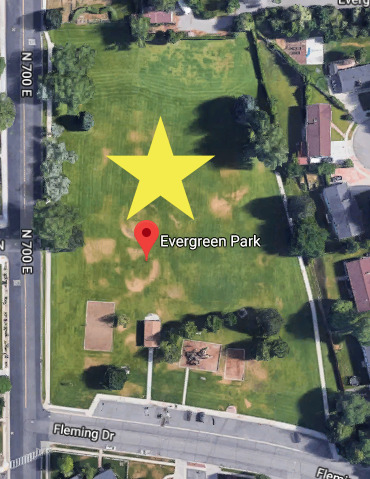 come show your dominance over the other schools in utah! We will have both JV and varsity divisions - with rankings for varsity throughout the season with the top 3 teams receiving a substantial cash sponsorship!